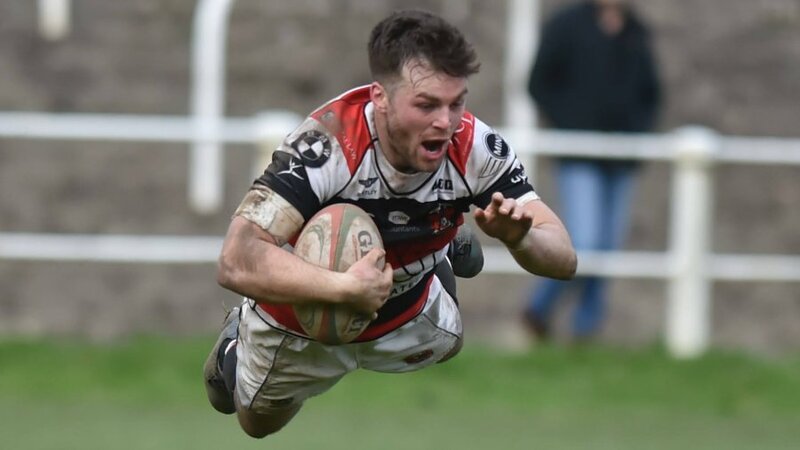 Pontypool RFC can today confirm that the club has formally completed and submitted its A Licence application to the Welsh Rugby Union (WRU) for the 2015/2016 season. Whilst the deadline for submitting A Licence applications to the WRU is Friday 18thDecember 2015, the decision on whether to grant the club an A Licence could take several weeks longer to complete. Should this be the case, I would urge supporters not to be alarmed as this is the typical procedure in respect of such applications. Having been granted an A Licence last season, Pontypool RFC has every confidence that the club will again be awarded the licence this season. Our application to the WRU is much improved in practically every regard compared to last season’s submission, which is reflective of the progress that Pontypool RFC has made since January – both on and off the field. This would not have been possible were it not for the tremendous commitments made by the team presently in place at the club. Whether it be the rugby department, the squad, the volunteers or the supporters, you have all played a crucial role in once again making Pontypool RFC a vibrant club and I thank you all for your contributions. I also wish to take this opportunity to offer my sincerest gratitude to the WRU - with particular thanks given to their compliance department - for their professionalism and collaboration throughout this process. Pontypool RFC will now await further correspondence from the WRU regarding its application and will not make any further comment until the process is complete. I assure you that the club will report any future developments as they arise. Thank you all for your continued support of Pontypool RFC and I wish you a safe and enjoyable festive period.